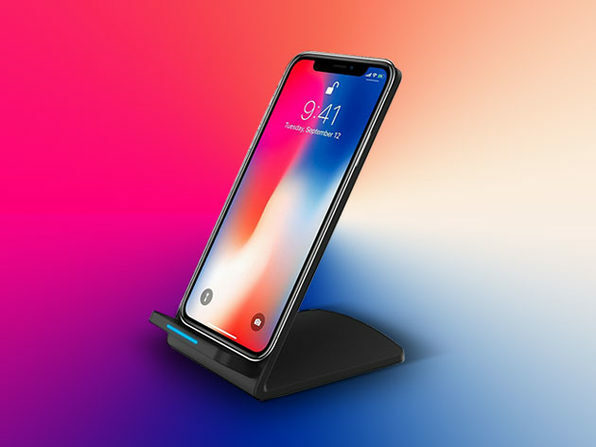 Featuring premium design and fast charging parameters, this Qi charging stand will give your Qi-compatible phone a fast boost without needing to scramble around for a full wall charger. 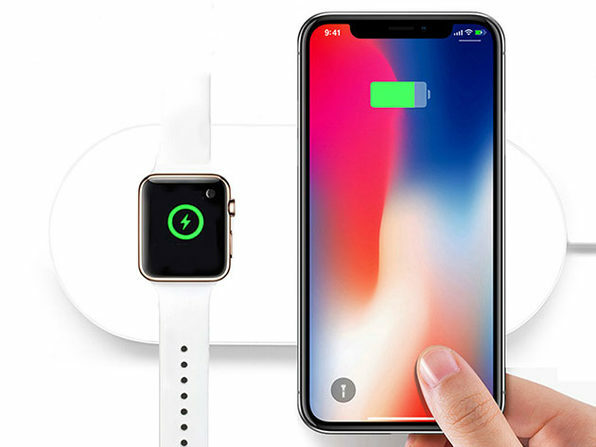 With an influx of hot new Qi-compatible phones like the iPhone X on the market, this charger is one of the most popular phone accessories of the season. 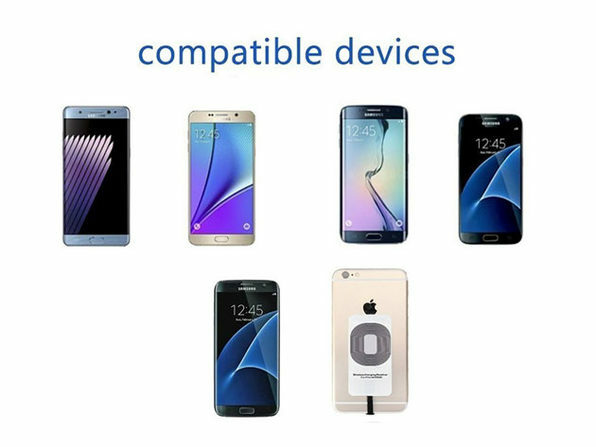 Aside from the convenience of wire-free charging, you'll spare your phone from the electric shock delivered by an outlet that can diminish the overall battery life of your phone. 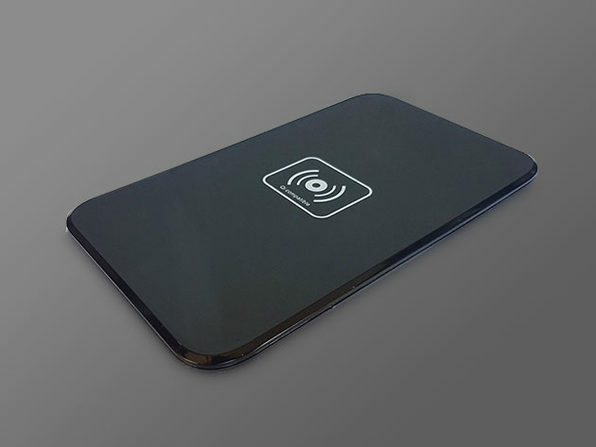 Equipped with built-in charging intelligence to prevent devices from overheating or short-circuiting, this simple stand will maximize your device's battery at optimal speed. 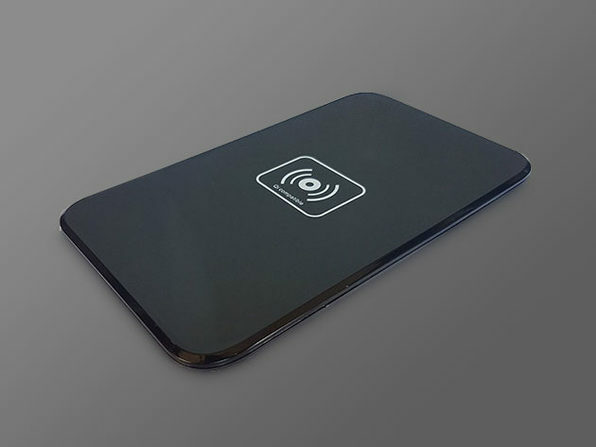 Phones need to "eat healthy" too, and this wireless charging pad will help maintain your phone's long-term health.